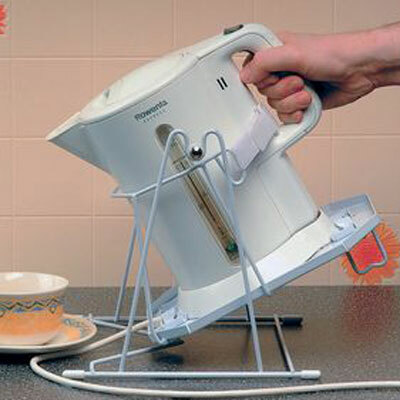 These Kettle Tippers are especially useful for people with weak or painful grips. The kettle can be poured safely and with virtually no effort. Available in three styles, fitting almost any kettle. These Kettle Tippers are especially useful for people with weak or painful grips. The kettle can be poured safely and with virtually no effort. Available in three styles to fit almost any kettle.